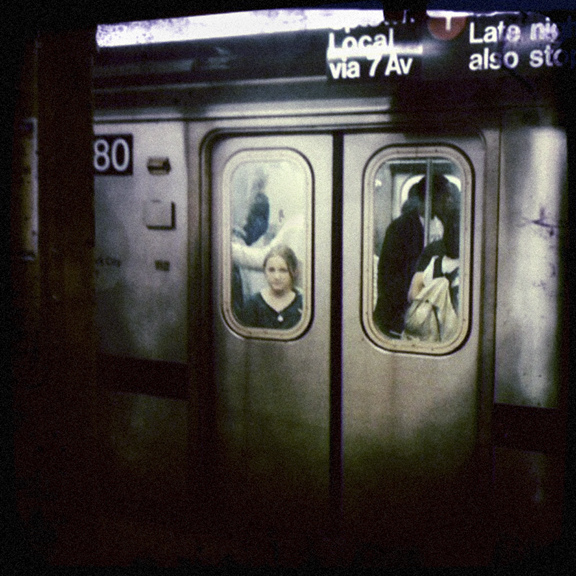 This is the 25th photo we’ve featured in our “art of transit” series and the first from the New York subway system. Keith Goldstein got this nice shot at the 14th Avenue station on the 7th Avenue line — and he did it using an iPhone. As one commenter on Flickr wrote, the photo is both “gritty and grainy.” Here’s a link to more of his photos at Flickr.